Communicate with clients during the entire build and turnover process. Home and community information is collected, managed, and delivered to residents for you via one platform. Spend less time on warranty calls and training by sending auto-maintenance messaging to homeowners. Improve project performance with interactive and intuitive plug-and-play software that connects you to your customers. 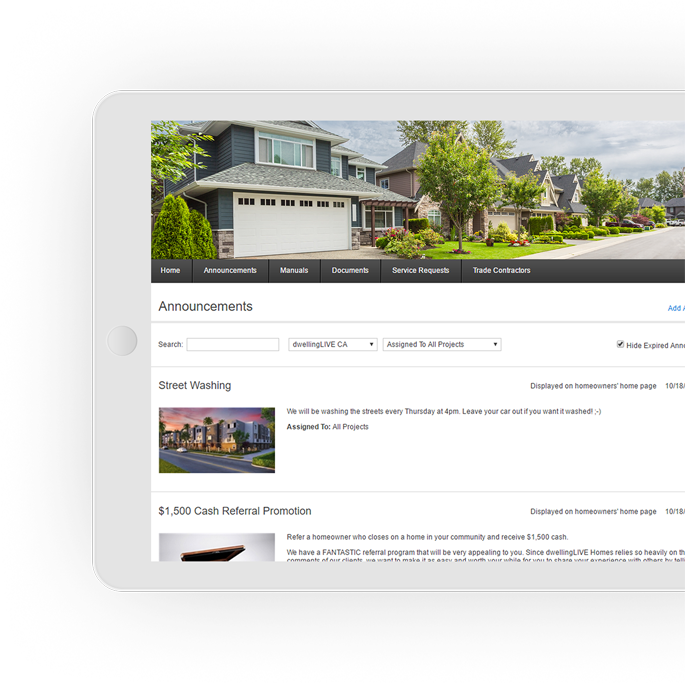 Provide your homeowners with an easy-to-use dashboard for accessing home and community information, maintenance records, manufacturer information, warranty dates, and more. Homeowners can also view personal account statements, pay dues online, and receive email notifications related to maintenance, inspections, and legal requirements. 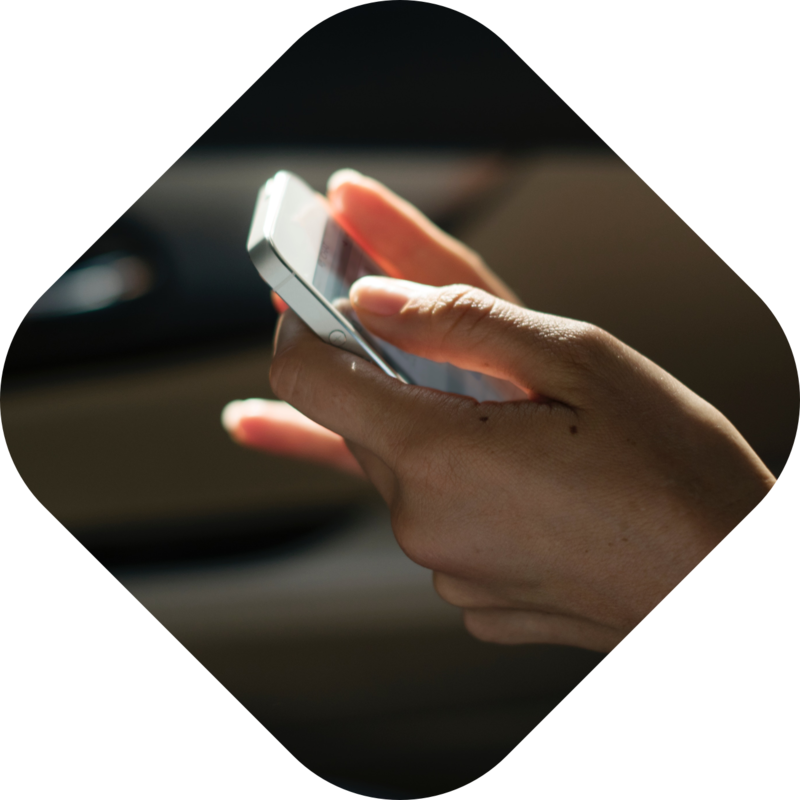 Communicate with trade contractors and residents in real-time throughout the warranty and repair process. Seamlessly manage all your projects using online service request sign-off and reporting tools for quicker customer follow-up.